As part of its effort to alleviate poverty, Premier John Horgan’s government plans on raising the minimum wage from $11.35 in 2018 to $15.20 per hour by 2021, a 34% increase over three years. But, raising the minimum wage is not an effective way to alleviate poverty primarily because the policy fails to provide help targeted to families living in poverty. In 2015, the latest year of available data, 84.3% of workers earning minimum wage in British Columbia did not live in a low-income family. Though counterintuitive, it makes sense once we explore their age and family situation. In fact, most of those earning minimum wage are not the primary or sole income-earner in their family. 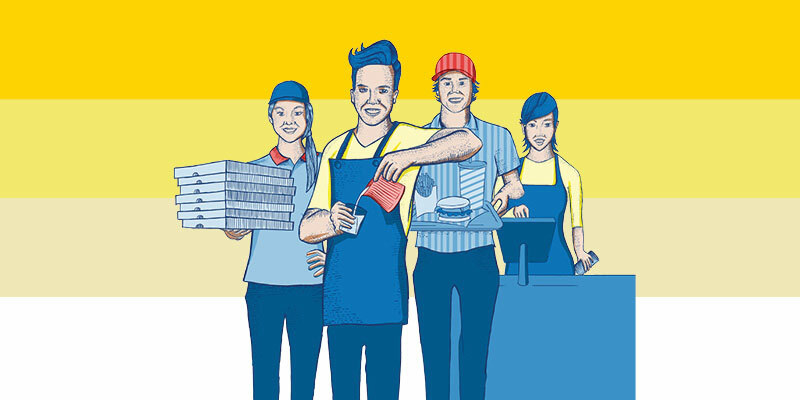 In 2017, 55.7% of all minimum wage earners in BC were under the age of 25 and the vast majority of them (77.9%) lived with a parent or other relatives. Moreover, 22.2% of all minimum wage earners in BC had an employed spouse. Of these, 93.1% had spouses that were either self-employed or earning more than the minimum wage. Just 2.0% of workers earning minimum wage in Canada were single parents with young children. In addition to ineffectively targeting the working poor, raising the minimum wage produces several unintended economic consequences to the detriment of young and inexperienced workers. These include fewer job opportunities, decreases in hours available for work, reductions in non-wage benefits, a shift towards automation, and higher consumer prices, which disproportionately hurt the working poor.